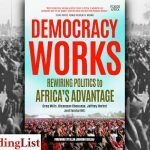 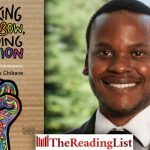 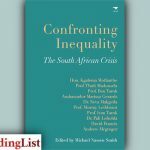 Rekgotsofetse Chikane chatted to Ashraf Garda on SAfm’s The View Point about his fascinating book, Breaking A Rainbow, Building A Nation, which explores the politics of the #MustFall movements. 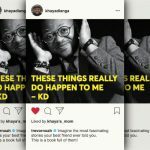 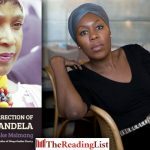 Rekgotsofetse Chikane chatted to David O’Sullivan on Kaya FM about his new book Breaking a Rainbow, Building a Nation. 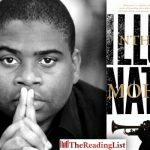 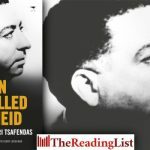 Eusebius McKaiser chatted to Richard Pithouse about The Man Who Killed Apartheid: The Life of Dimitri Tsafendas calling it ‘probably one of the most important books published this year in our country’. 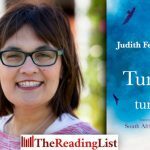 ‘It’s become very fashionable for people to want to discard the constitution, want to cast aspersions on it, and in fact this land debate is a case in point,’ Judith February says. 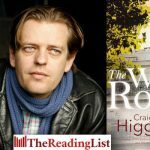 Literary critic Karabo Kgoleng shared her views about The White Room, the new book from Craig Higginson, on Talk Radio 702. 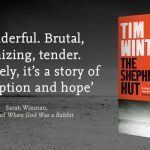 Tender and savage, The Shepherds Hut by Tim Winton is a stunning meditation on forgiveness and kindness as the ultimate acts of love. 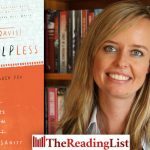 Most of all it is about what it takes to keep hope alive in a parched and brutal world. 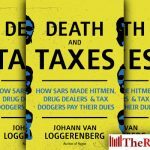 Johann van Loggerenberg was a guest on Jacaranda FM discussing his new book Death and Taxes: How SARS Made Hitmen, Drug Dealers and Tax Dodgers Pay Their Dues. 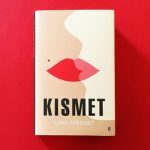 Kismet is the whip-smart debut novel from Luke Tredget, set in a world where the ultimate matchmaking app has redefined romance. 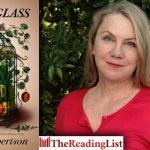 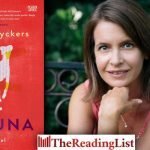 Award-winning author Claire Robertson chatted to Nancy Richards on SAfm about her masterful new novel Under Glass. 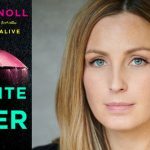 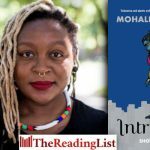 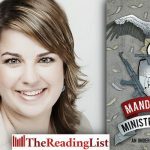 Award-winning journalist Mandy Wiener chatted to Iman Rappetti recently about her new book Ministry of Crime: An Underworld Explored.